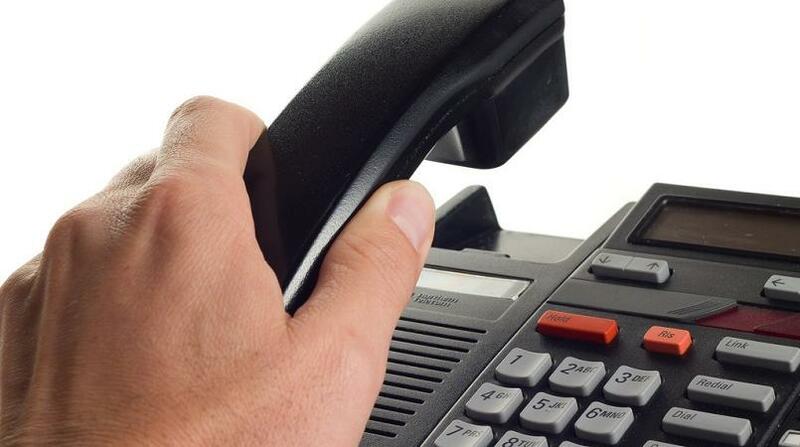 There has been a change in telephone numbers at the Welfare Department. The PBX is now 535-1000, while the new fax number is 535-1061. Persons may reach the Chief Welfare Officer at 535-1001, and the Deputy Chief Welfare Officer at 535-1002. Members of the public may also contact 535-1023 to speak with an available Welfare Officer at the St. Michael office, while persons who wish to speak with the Senior Accountant there, may contact 535-1008. The Senior Welfare Officer located in the North at the Speightstown office may be reached at 535-1028, and the Senior Welfare Officer in the South, located at the Glebe, St. George, can be contacted at 535-1029. For the complete list of new numbers at the various government offices across the island, visit the Barbados Government Information Service’s website atwww.gisbarbados.gov.bb.